We are long past the times where our abilities of leadership or smarts were evaluated by gender, race or anything else rather than our abilities. However, every now and then stats from industry leaders surface and paint quite a different picture. With a strong bias still existing for anyone that has not been born a white male. The reasoning and history of this unbalance is a topic on its own and I am not here to focus on it. Instead I want to talk about how diversity is actually a gun stronger than any bias and how you are missing out if you are still not embracing it on all or any levels. There are many variants that lead to a successful project outcome. One of which can definitely be the diversity of the team that is working on it. 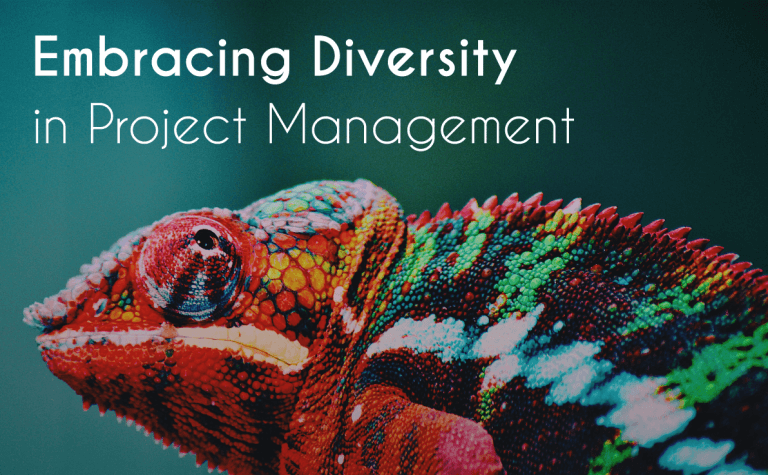 While many project management sources cite diversity as a difficulty to be solved and it does require some skills that do not apply in managing people from the same cultural backgrounds. There is no denying that a greatly varied team brings much more to the table and thus improves your achievements. First and foremost, if you are working within a team of people mostly the same as you, you will not be able to improve. You will have same work views, similar backgrounds and will be used to the same processes. Thus you will simply have no reason to look for anything else or improve. On the other hand, working with people from varied backgrounds, will improve your perspective on how things can be done and broaden your horizons to possibly a whole another way of working. 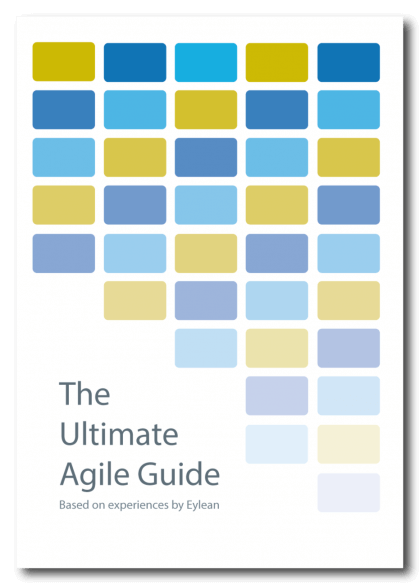 This will push you to look for the best solution in each situation and prepare you for various interactions with stakeholders outside of your circle. Having diverse teammates will not only broaden your perspective, but will also allow you to improve your processes. Ever had trouble understanding client from a field you are not familiar with? What if you could face those fears on a smaller scale every day within your team? You will not only learn to listen and understand people that are somehow different from you, but also get a chance to improve yourself and prepare for the big dogs. Ability to understand and communicate your point to anyone is a great thing that you can take away from working within a diverse team. Broadening your perspective and improving yourself sure seems nice. But if you are the project manager or a stakeholder, this may still seem a thin argument to convince you in changing practices. What if I was to tell you this can also improve your end result? Think about it, your teams will not only be able to better understand each other, but this diversity will actually improve their ability to understand the client. Any client. With the ability to see the world from various perspectives, you will also deliver great results for various clients. Tell me, delivering just what the client wants in the first try is not worth trying? Still need some business sense since the change in product quality will take some time to materialize? Think about the pool of candidates you will have without your bias. Tech industry has spent the last couple of years complaining about the lack of talent. But are they really looking at the full pool of candidates? Whatever constraints except actual skills needed for a position you are putting on right now, forget them. You will not only find much more suitable candidates, but also enrich your team with a breath of fresh air. Lastly, we all understand that the future of our civilization does not lie in any bias. Only through opening opportunities to everyone and sharing our experiences, we can achieve something that is really great. Make sure you are ahead of the curve instead of being stuck in the past. Does this mean a greater challenge for managers that are used to having a team similar to them? Absolutely! But can you actually say that in this day and age we are ready to avoid diversity, improving our people, delivering a better result and losing the market advantage in order to accommodate someone who is unable to manage a diverse team? Project management is better than that, you are better than that and your diverse team prove you better than that!